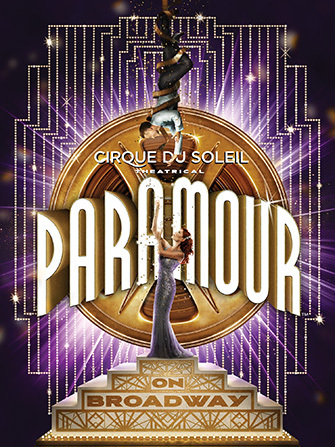 Buy your Cirque du Soleil in New York tickets now online before you leave. 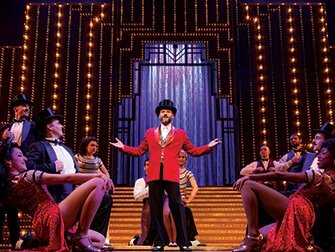 You can order your theatre tickets easily and safely on NewYork.com.au, saving you time and money. 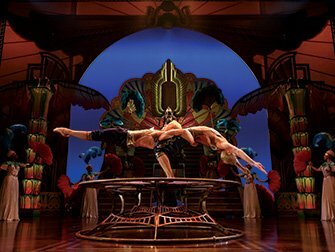 Cirque du Soleil is the largest entertainment company in the world. They produces shows internationally. These shows are best described as a modern circus. Only there are no animals and the focus is more on the acrobats and stunts that they perform. Each Cirque du Soleil show tells a (fantasy) story, including the one in New York. ‘Paramour’ takes you back to the Hollywood of the ‘40s when a young poet must choose between love and art. When you visit a Cirque du Soleil show, you can be assured of an evening full of surprise, delight and above all entertainment. 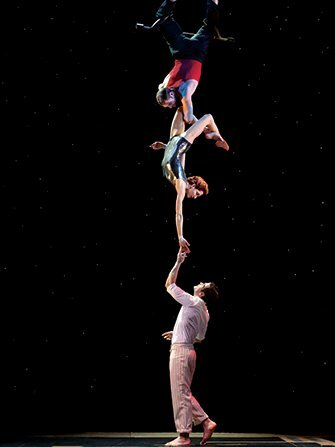 How to buy Cirque du Soleil in New York Tickets? Don’t want to see Cirque du Soleil?